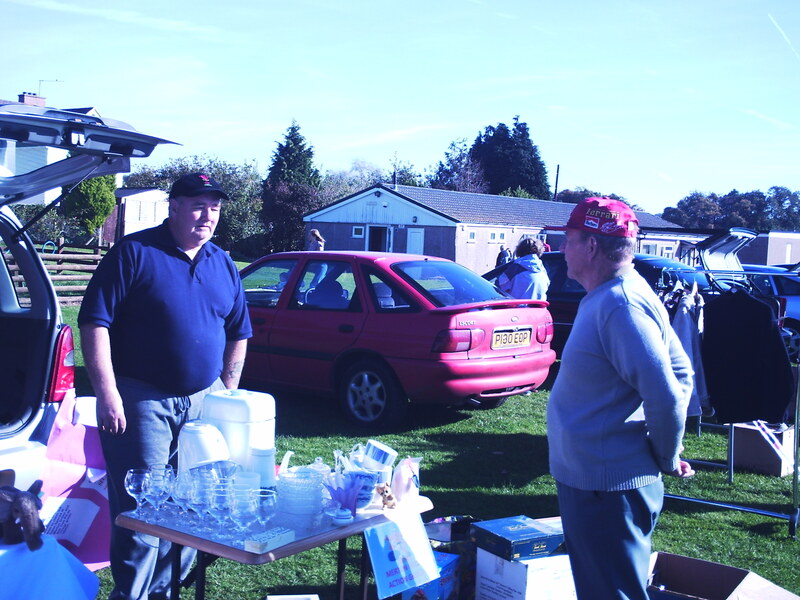 £80.00p raised at this month's car boot! Glyn kept us supplied with endless cups of coffee..or was it tea Glyn? 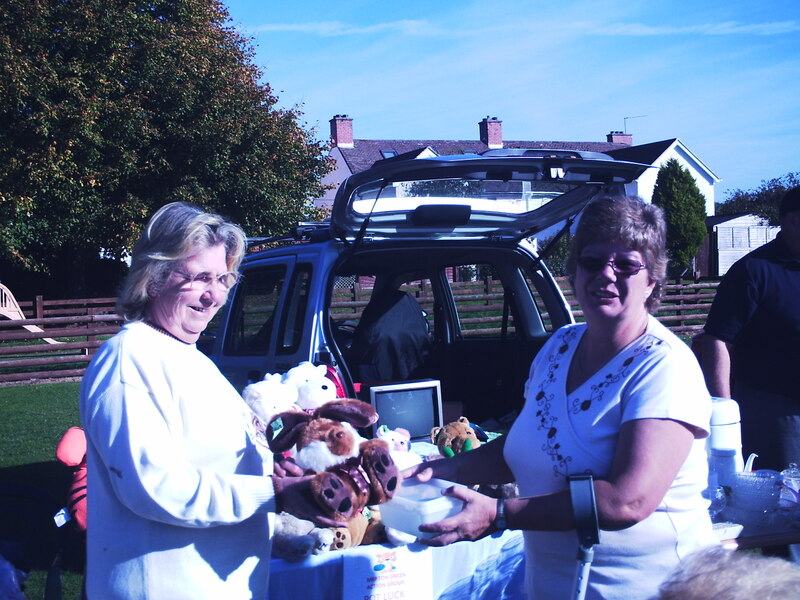 Karen had a great idea for fund raising this month.We sold soft toys by a raffle ticket system..some people came back several times and there were lots of smiling faces when the teddies found new homes!